Big News from the Folger! Short Prologue #1 (i.e. quick contextual reminder): Late last spring, we mentioned to all of you that we had a big project underway, and many of you graciously volunteered to be a part of the BETA development group. A smaller number of you served in that group and helped us enormously in the creation and implementation of all of this. Bless you. You do the most important work on earth. Period. You like to connect with the Folger. You’ve told us that you value our smart resources—a library full of the world’s largest Shakespeare collection and almost 40 years of working with teachers on teaching Shakespeare. You love to connect with other teachers, and it’s important for us to facilitate that as much as we can. FIRST: Forsooth!, our online teacher community that features lesson plans, discussion with teachers across the country, sessions with scholars, experienced teachers, actors, and directors. Check it out here: teachingshakespeare.folger.edu. Some of Forsooth! is free . . . more free resources than we have ever made available before. Loads of stuff. And some of what Forsooth! has to offer costs a bit. Hang on and keep reading. Access to all of Forsooth! : 300—and counting—teaching resources and 23 discussion communities, plus monthly live-streamed PD and Teacher Member spotlights. 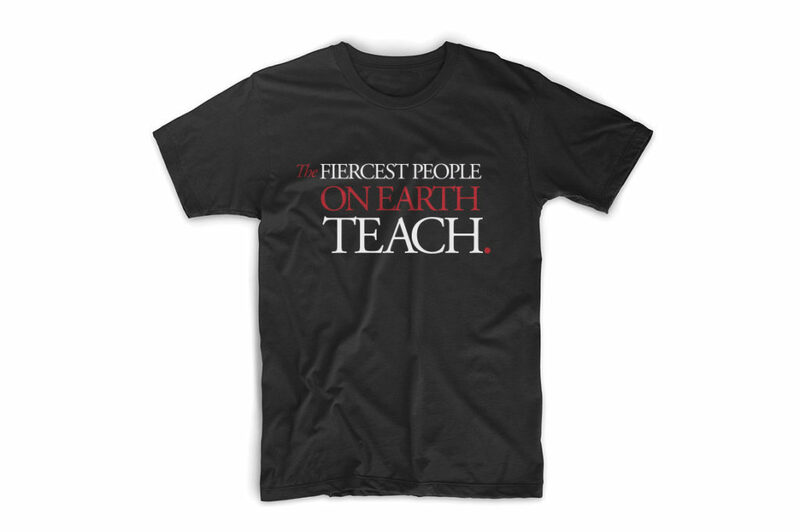 If you join in the near future, a fabulous Teacher Member t-shirt. A discount in the Folger shop (that increases during the holiday season). An all-day workshop here just for Teacher Members on March 24, 2018. Check all of this out! Peggy O'Brien Peggy O’Brien is the Director of Education at the Folger Shakespeare Library. Follow her on Twitter at @obrienfolger or send her an email at pobrien@folger.edu.